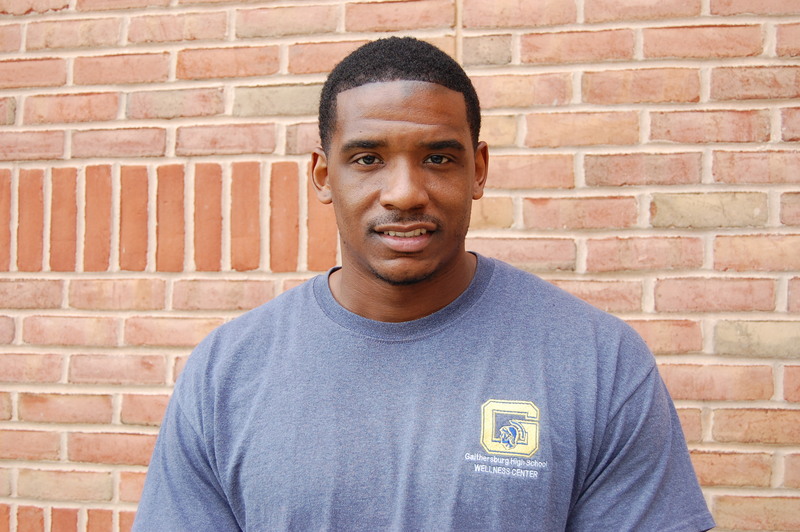 Donnell King is a Youth Development Specialist at the Gaithersburg High School Wellness Center. He strives to provide kids with a healthy atmosphere where they can express themselves and focus on real life issues. Donnell’s goal is to support kids in their educational, social and emotional growth in the hopes that they will maximize their potential and one day become a success story. He works closely with clients to find new perspectives and develop life skills which will aspire them to build self-efficacy, confidence, and resiliency as they work towards their goals. Donnell was a four year scholar athlete (Basketball) and graduate of Sacred Heart University in Fairfield, CT. What brings him to this field of work is his passion for helping others, and his belief that everyone has a social-responsibility to society.